Run Wine Country presents their half marathon, 10K, and 5K that takes place in the Russian River area. The race is brought to you by Fit for Equality, which is a non-profit organization that promotes inclusion for youth. 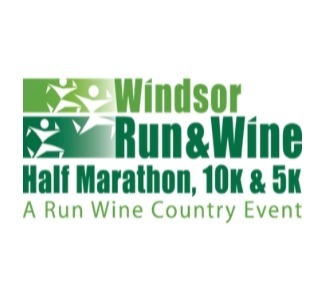 The race start, finish, and the Beer & Wine Festival will all take place at the Windsor Town Green.